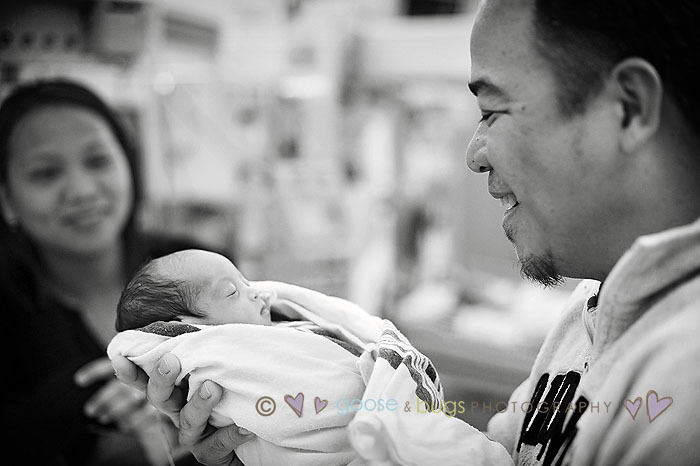 Palo Alto Pictures of Hope Photographer • tiny baby girl | gooseandbugsphotography newborn baby and child PhotographyCustom children's photography, specializing in newborn portraiture, on location in San Jose, Ca and the surrounding Bay Area. 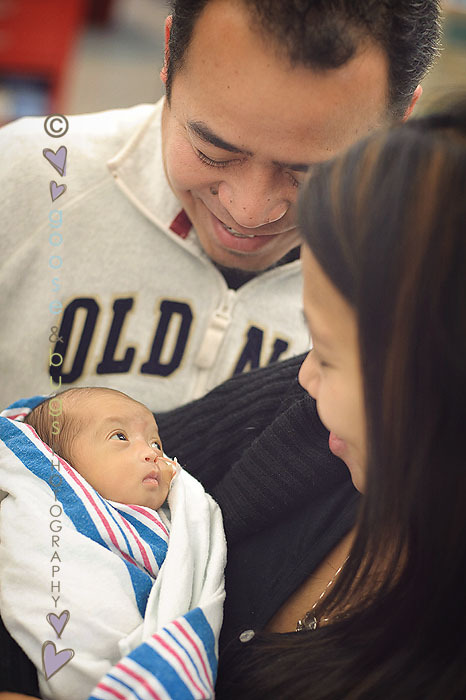 I met with this beautiful family this morning in the NICU to photograph their sweet baby girl. Hoping and praying they will get to go home in time for Christmas. Look at these big beautiful eyes- what a precious baby girl. 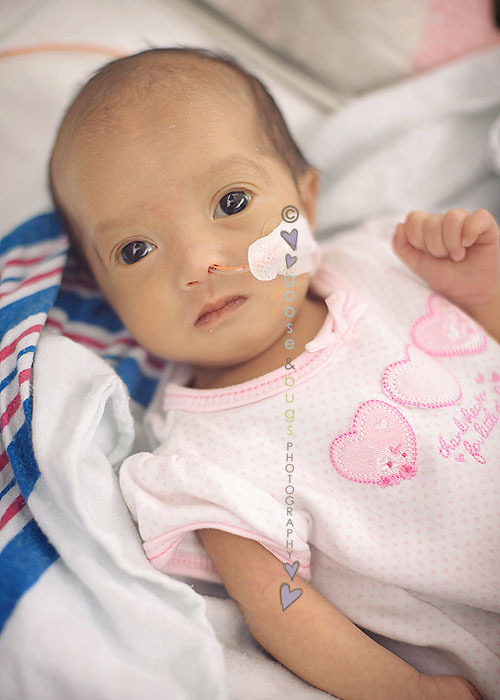 This entry was posted in Uncategorized and tagged newborn, nicu, palo alto photographer, pictures of hope | Bookmark the permalink. These are incredible. What a beautiful child. This is a fabulous service. These are soooo beautiful and I know the family will cherish them forever! Wonderful captures! Oh, she is truly so beautiful! And incredibly alert! What a beautiful gift you have given this family. My thoughts are with them this holiday season! Beautiful images, so sweet and touching. Prayers to the family. Wow, that gave me the warm fuzzies! She is gorgeous and the pic of her looking up at her dad while in mom’s arms was just so beautiful. Great job Leandra!! to her doting parents. Wonderful photos! what perfect images Leandra!!! I totally agree warm and fuzzies for sure! What an amazing job you’ve done here! Fabulous moments captured of a beautiful baby girl. Thank for taking these wonderful pictures of my family. Priceless moments captured. I hope they’re able to take her home soon.